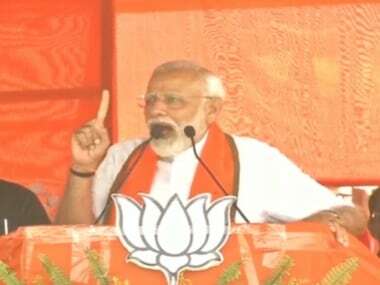 Several Opposition parties, including the TMC and the Congress have decided to shun Narendra Modi government's grand gala to mark the rollout of the Goods and Services Tax (GST) at a special midnight session of Parliament on 30 June. 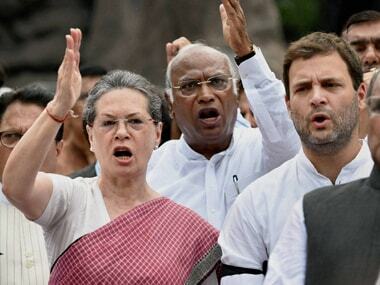 According to ANI, Congress has decided to boycott the special midnight event. PTI had earlier reported that the Congress had held internal consultations as well as informal discussions with other parties and decided not to attend the meeting. 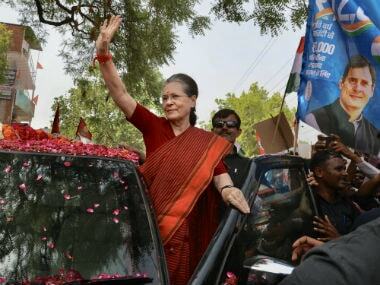 A final call was taken by Congress president Sonia Gandhi on Thursday, in consultation with former prime minister Manmohan Singh, during whose government the concept of GST was framed. Reports also suggested that a section of the Congress party felt that the GST is the party's brainchild and the party should attend the meeting, even though the BJP is seeking to take credit. Congress had also asked the government to consider delaying the launch of GST, citing protests by textile traders and others. Several sources within Left parties contended that the official machinery was not "prepared" to introduce such a big financial reform, adding that the government was "rushing into" implementing it, according to PTI. Leading the pack of senior leaders opposed to the move, West Bengal chief minister Mamata Banerjee also made it official that the TMC will not attend the 30 June session as a sign of protest. Calling the NDA government's decision as an "unnecessary disastrous hurry", she added, "We are deeply concerned about the GST implementation. After demonetisation, this unnecessary disastrous hurry is another epic blunder of the Centre. We have been for GST from the beginning but now worried with the way the central government is going ahead with the implementation." 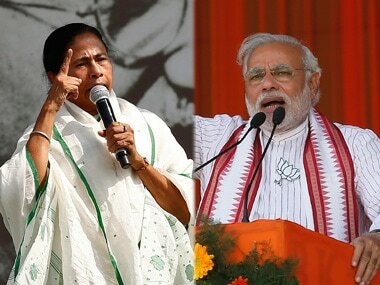 According to a report in Business Standard, despite the Congress and TMC's resolve, there are divisions within the Opposition on the issue. Nationalist Congress Party and the Janata Dal (United) are in support of the move and are likely to attend the event, while Left parties' MPs might stay away. In view of the anti-GST protests in Tamil Nadu, the DMK has also decided to stay away, the report said. Apart from the haste in implementation, another reason why the Opposition parties are looking to avoid the session is that they did not like the method of the invite. A News18 report quoted sources from the TMC, the Left, and the Congress as saying that the letter of invitation by parliamentary affairs minister Ananth Kumar was sent to all MPs individually. The norm, they say, is to address it to party leaders only. According to the report, the Opposition also has a problem with the scale of the event. The last line of the invitation letter issued reads, "It gives me great pleasure to request your gracious presence on the historical occasion of the launch of GST by the Honourable Prime Minister, in the presence of the President of India." Many Left and Congress leaders, like D Raja from the CPI, feel that the midnight session is just “drama” by the government. “It’s not a special session. It is yet another event management opportunity,” the News18 report quoted Raja as saying. Congress has also objected to the presence of President Pranab Mukherjee at the event, as they believe it would undermine his status. "How can the prime minister launch GST in the presence of the president? 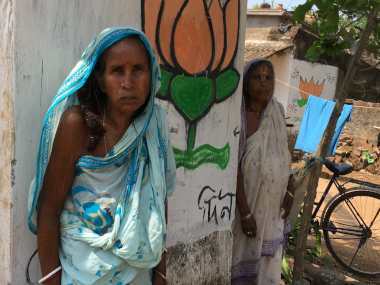 This is not done and acceptable," The Economic Times quoted Congress spokesperson Randeep Surjewala as saying. The government will use the Central Hall to launch the new taxation system that is set to dramatically re-shape the over $2 trillion economy. A gong will be sounded at midnight to signify the arrival of the GST. Modi will be the key speaker at the function. The GST Bill was originally piloted by Mukherjee when he was the finance minister in the UPA regime.